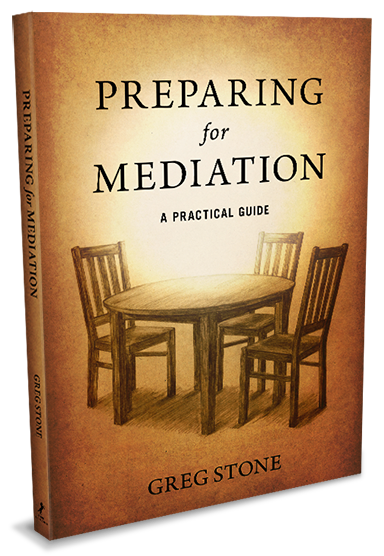 The secret to mediation success is preparation. Successful people – in athletics, the arts, education, or business – do not leave outcomes to chance. They prepare for success. You can, too. This easy-to-use guide prepares you to make sound decisions during dispute resolution, leading to successful outcomes.